However sad the thought makes us, all of our dogs will die at some time. 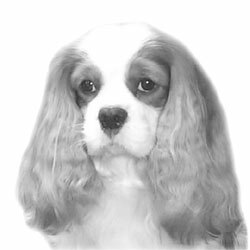 There are some owners who would like to know that something positive could come out of their loss, and that their sick Cavalier could help unravel some of the mysteries of the health problems that beset this lovely breed. The Scheme assists owners who would like to help with research.